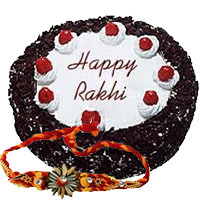 Sisters all across the world wait for Raksha Bandhan. 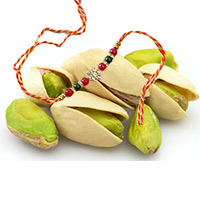 On this auspecious day, they send rakhi for their brothers and sister in law. 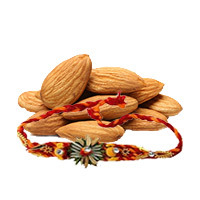 To help send rakhi for their brother and sister in law, we offer a range of Bhaiya Bhabhi Rakhi. 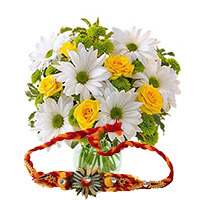 You can place order to send Bhaiya Bhabhi Rakhi in India. 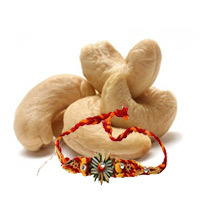 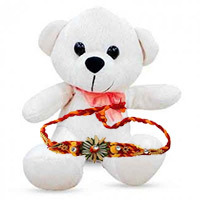 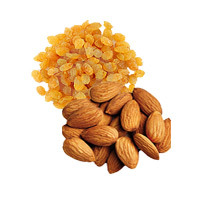 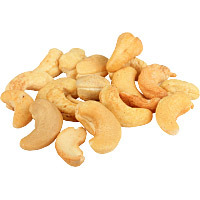 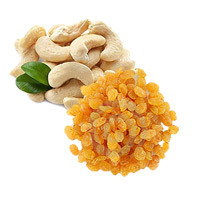 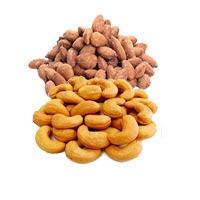 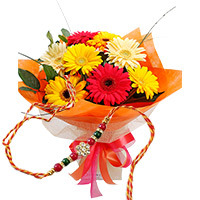 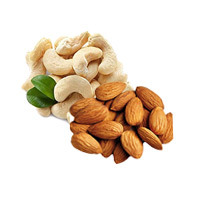 Place your online order now to send Bhaiya Bhabhi Rakhi in India. 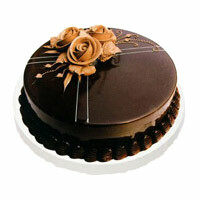 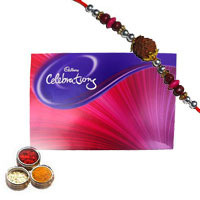 This year, place your order in advance to ensure that your rakhi delivers in time. 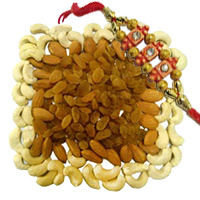 If you place your order to send rakhi to India late, you may miss the date. 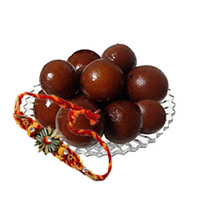 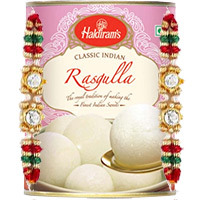 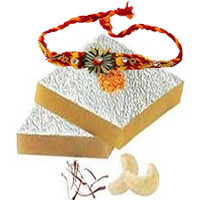 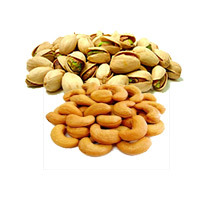 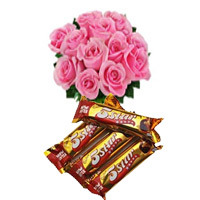 Place your online order as soon as possible and deliver rakhi in India for your bhaiya and bhabhi. 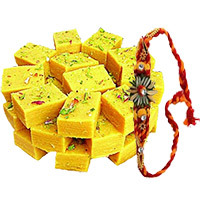 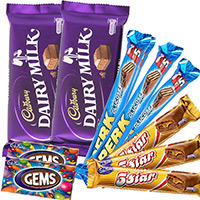 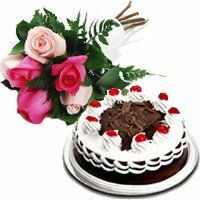 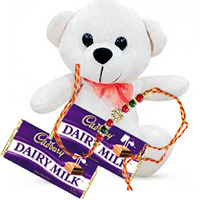 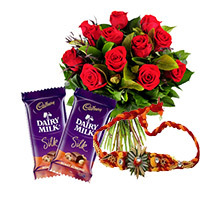 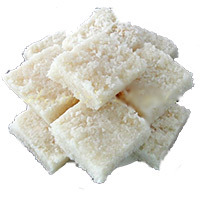 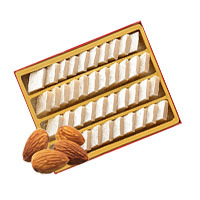 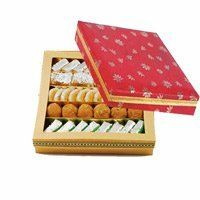 You can also place order to send Rakhi gifts to India for your brother. 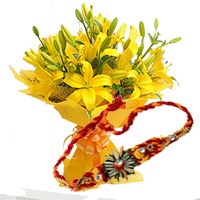 Order now to send Bhaiya Bhabhi order now.